The SD High Capacity (SDHC) card is a new SD memory card based on the SDA 2.00 specification. The SDHC card is capable of storing photos, videos, songs and many other multimedia files. However, you may encounter errors such as "SDHC card not formatted" that do not allow you to access important files on the card. 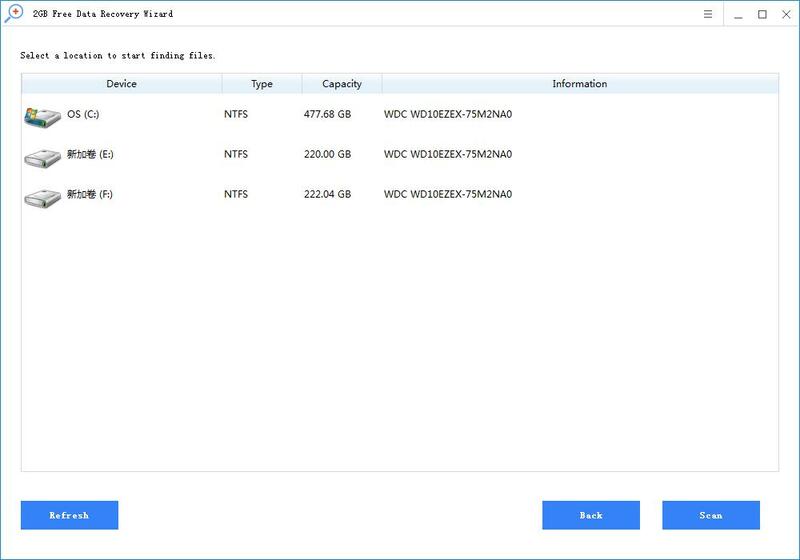 There are many reasons for SDHC card format errors, such as virus infection, improper operation, power failure, system shutdown, physical damage, etc. When an SDHC card format error occurs, all stored files will become invisible and inaccessible. You still have the opportunity to retrieve lost files before they are overwritten by new data. In this case, you simply stop using the SDHC card and use Kingston SDHC card data recovery software to help you recover lost data from the Kingston SDHC card. 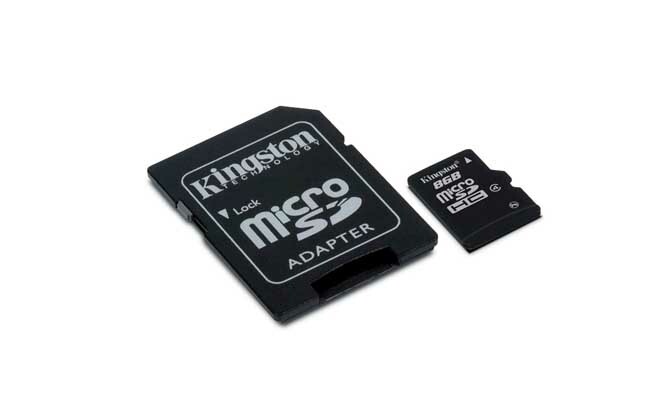 SDHC card data recovery can effectively recover deleted or lost files from popular brand SDHC cards such as Kingston. 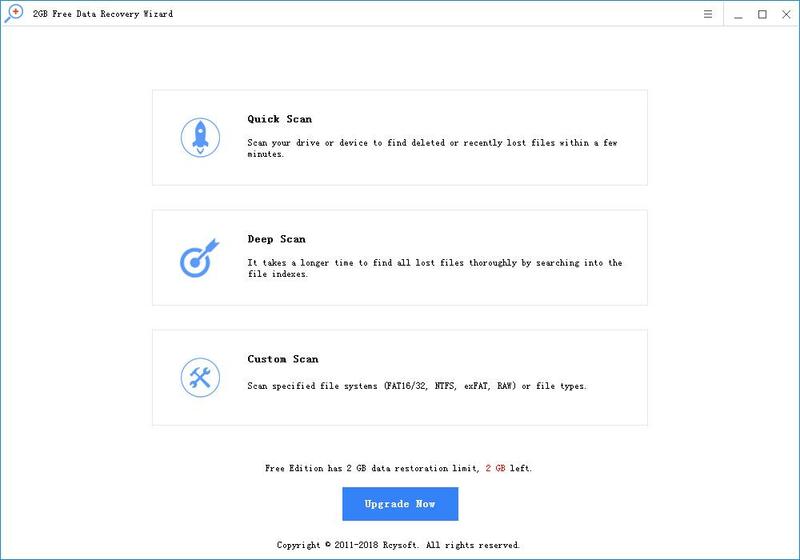 Download the SDHC card recovery and install it on your computer. Step 1 Connect the Kingston SDHC card to your computer. Step 2 Run the software and select the SDHC card to scan for missing files. 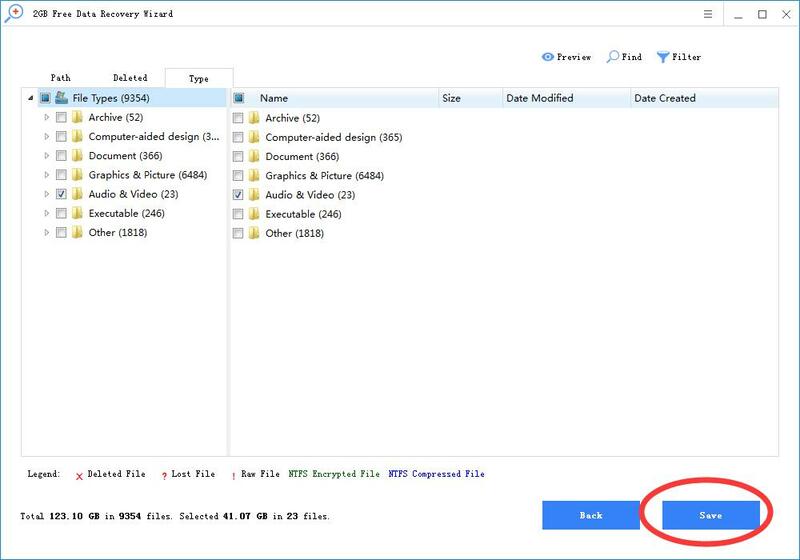 Step 3 Preview and restore any files you want to retrieve. Tip: Do not format the SDHC card before restoring, otherwise the format operation will erase all data on the SDHC memory card.